Many good Catholic men have been deceived into becoming Masons. 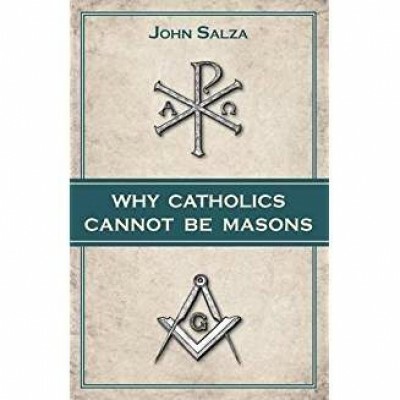 In this powerful little book, a Catholic attorney and former 32nd degree Mason, John Salza, clearly shows why joining Masonry (including the Shriners) means embracing a false religion. Having authored Masonry Unmasked for general readership, here John Salza writes specifically for Catholics, showing why the Church has always condemned Freemasonry, and continues to condemn Freemasonry today (despite mistaken claims to the contrary.) 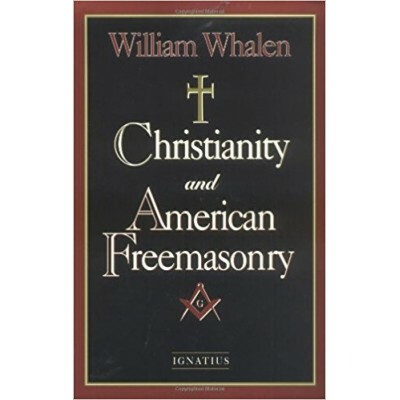 He explains Masonic doctrines, history, rituals, oaths and curses, showing that Masonry is totally incompatible with Christianity and the Catholic Faith. He answers the questions: Who is the god of Freemasonry? How does Freemasonry view the Holy Bible? What are the self-curses of Freemasonry? Why does Freemasonry appear to be compatible with the Christian Faith? What have the Popes said about Freemasonry? Are Catholics involved in Freemasonry excommunicated? How does a Catholic exit Freemason.. This is the most complete reference book available on the subject. Chapters discuss the state of American Freemasonry, the rituals and oaths, the Scottish and York rites, the allied organizations such as the Shriners, and the historic antagonism of Christianity. * three most noted experts on Masonry in America * Masonic ritual books, encyclopedias,and histories * three former Masons, now active Catholic laymen, who wholeheartedly contributed their firsthand knowledge of Masonic ritual and structure. ..